LONG ISLAND, N.Y., October 4, 2016 Long Island Christmas and Holiday Light Installation provides quality residential and commercial Christmas Light installation services across Long Island, New York and throughout Suffolk and Nassau County. The services provided include custom installations, testing, maintenance, storage, and removal. The team of professionals at Long Island Christmas and Holiday Light Installation caters to your specific lighting needs. 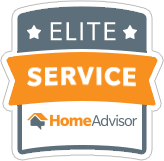 Having a professional service install, maintain, and remove holiday lighting saves homeowners a lot of time and aggravation at one of the busiest times of the year. With the ability to either hand-pick décor and lights or leave the planning to the professionals, homeowners can ensure an eye-catching holiday display without the hassle. However, there’s a wide variety of lighting choices to choose from today, and homeowners may want to consider some important differences in lighting options before finalizing their display decisions. Long Island Christmas & Holiday Light Installation service shares the benefits of different types of holiday lights. LED C9 lights The traditional larger bulbs that many of us associate with childhood decorations are the bulbous C9 lights. They are available in smooth or faceted, opaque or transparent in either traditional primary or pastel colors. These larger bulbs are great for traditional design or areas where you are trying to achieve high color saturation. C9 lights can be set up in constant-on mode or in patterns such as chasing lights or standard twinkle. 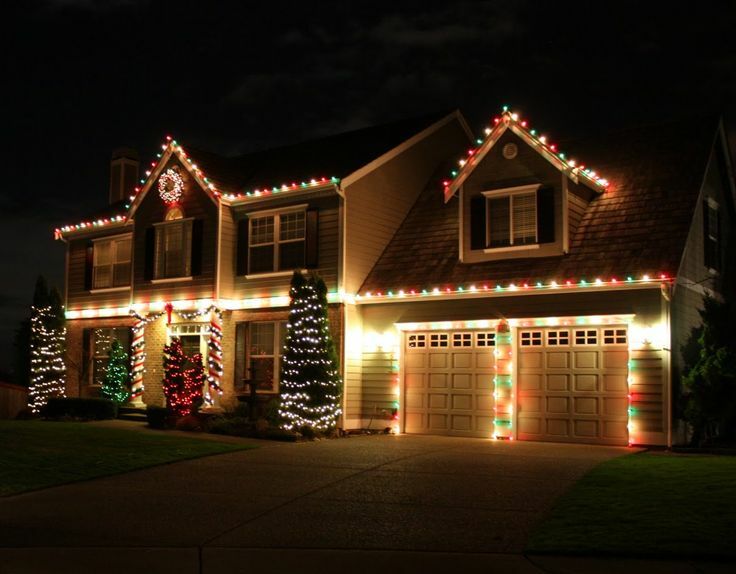 LED lights are an energy efficient choice for holiday decorating. 3D light links 3D light links add a lot of visual interest to porch railings, roof lines, or anywhere else they are incorporated. Strands of lights with decorative designs spaced intermittently throughout, combine basic twinkle lights with snowflakes, ice flurries, candy canes, stars and other various designs to spice up outdoor lighting and décor. Mini lights Mini lights create a very magical feel, reminiscent of a twinkling night sky or the shimmering of freshly fallen snow. They come in multi-color assortments in primary and pastel colors, solid white, and solid colors such as blue, red or green. They can be set up to be constant light or twinkling light, and can even be set to light up in various patterns. Ground LED lights Ground LED lights can be set with white or colored bulbs and can either illuminate a walkway or a special decoration. Set up a LED ground light in front of a yard display or even to shine on a nicely decorated front door. Serving both Nassau and Suffolk County, including the East End and the Hamptons, Long Island Christmas and Holiday Light Installation offers custom holiday light designs and displays for both residences and commercial businesses. The professionals at Long Island Christmas and Holiday Light Installation are dedicated to quality products and service as well as the safety and well-being of their clientele.